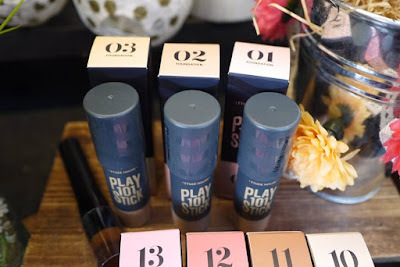 Etude House Play 101 is a popular makeup products ever since it launched. Even Pony, the famous Korean youtuber is also loving it. In this era of flawless with intricate skin expression and coverage, Etude House is introducing more products in the Play 101 collection with various face makeups as stick foundation, concealer, and contour. 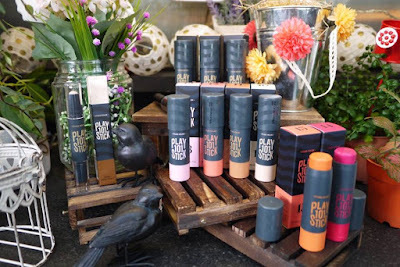 The Play 101 Stick is a multi-stick in various colors expresses perfect face makeup. 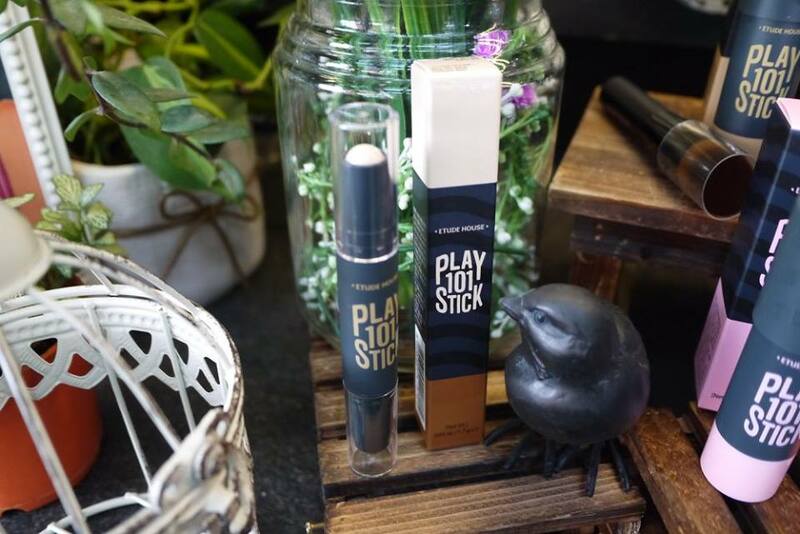 Closely adhering stick foundation that is easy blending with its creamy texture. It is quick and easy multi-auto stick that one should always have one or more on the go. To use as foundation, just draw a line with the stick foundation and gently spread with your finger or a brush. To use as touch up during a mid-day, gently apply on areas with faded makeup in a tapping motion and blend. Available in 4 tones for different skin tones. This pigmented color expression stick is easy to blend with its creamy texture. 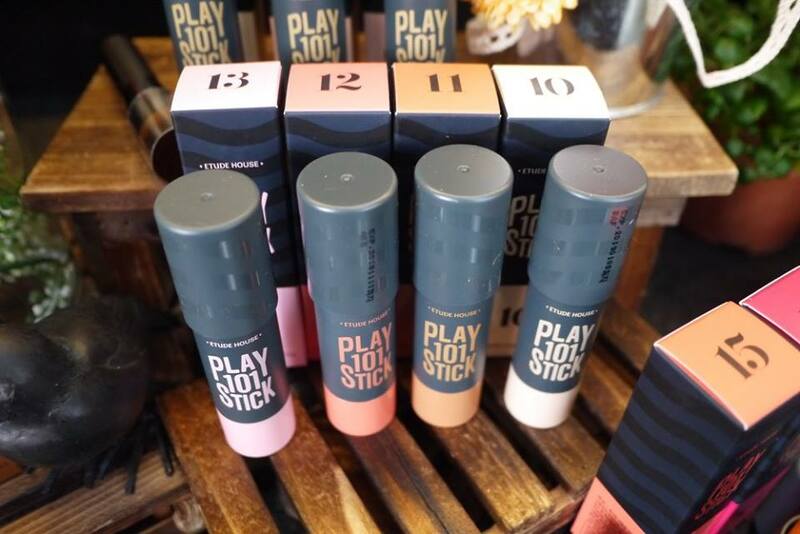 Just like other 101 stick, it is quick and easy multi-auto stick which could be use as a highlighter, shading, lip, and blusher. This contour duo stick contains a highlighter and shading. Its creamy texture made it easy and quick to blend evenly on face. The Play 101 stick brush has dense hair to smoothen uneven skin texture with its diagonal-cut. Just dispense foundation on the brush and apply on your face in a circular motion. This is very versatile. 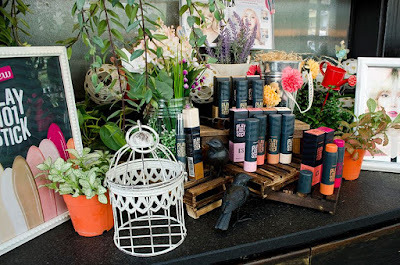 Its easy to use and blend, the color pay-off looks natural & moderate not too intense. 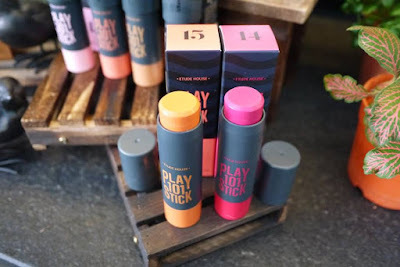 Mak aih the stick brush looks great.. but its quite price la etude ni..
i wanna try the contour stick!! shall grab them soon! always love etude house since they are in malaysia! I love Etude House 101 pencil but still never try it out because I'm kinda scared with cream type, that might make me greasy after a long day. Wondering how was it? izzit suitable with the weather here? waaa..bestnya! 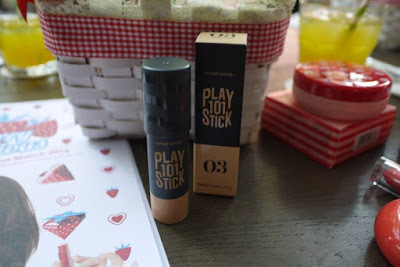 always love etude and love to try out their new Play 101 collection. they are very popular in korea. 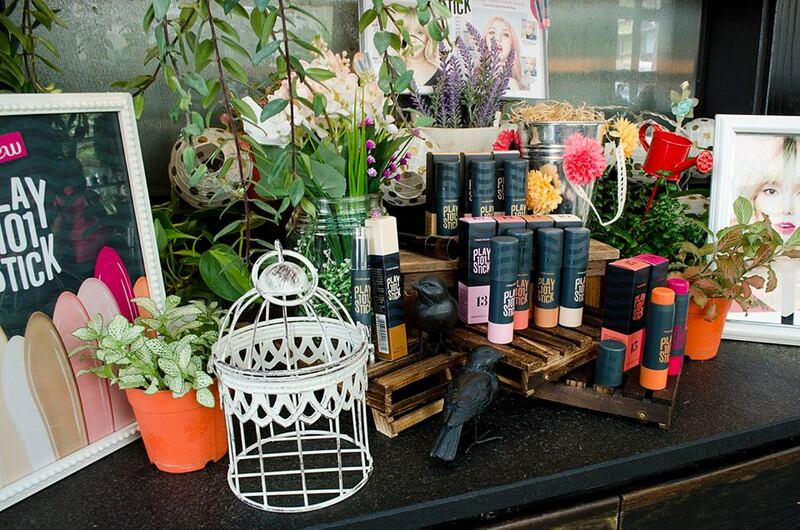 etude house everywhere! The stick foundation is so convenient. I want to try it too.